The underlying philosophy behind Herbal Medicine is to help the body heal itself. Unlike orthodox medicine, which tends to target an illness or pathogen, Herbal Medicine is about understanding and treating the individual and their unique way of functioning in order to help them return to a state of optimised health. Western Herbal Medicine is a form of traditional healthcare using plant-based medicines and derives from 5000 year-old European as well as more recent North American traditions. Western Medical Herbalists today have a university Bachelor of Science degree which combines orthodox medical training such as physiology, anatomy, pathology, and clinic diagnostic techniques and treatment principles, but use plant-based medicines for treatment and management of conditions. They are trained with highest professional standards and apply current scientific research and understanding as well as clinical and empirical evidence to support the efficacy of their treatments. The primary philosophy behind Herbal Medicine is to help the body heal itself and find a better way of functioning by stimulating, strengthening, regulating or balancing the body’s normal functions. Unlike orthodox medicines which usually contain only one active ingredient and generally “attacks” the illness or treats the symptoms, plant medicines contain many active principles and therefore have many simultaneous and synergistic therapeutic actions in the body. Medical Herbalists will approach each patient as a unique individual when making a diagnosis or assessing his or her needs instead of focusing on their condition and will aim to find and treat the underlying cause, when possible. 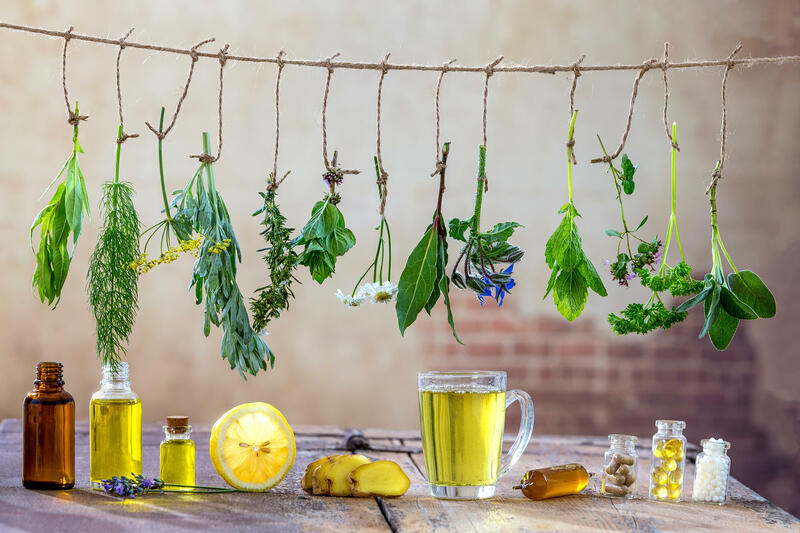 Herbal medicine has been practiced for thousands of years and around 80% of the world’s population still rely on it as their primary means of healthcare. Furthermore, plant-derived chemical constituents are the basis for many pharmaceutical drugs today. However, unlike pharmaceutical drugs, whole plant herbal medicines used by Medical Herbalists take account of the complex and synergistic chemical nature of plants. This makes them capable of providing unique benefits arising out of their capacity to adapt and enhance physiological processes and to modify abnormal function, which means they can impact the root cause of your health issue rather than simply manage symptoms. Furthermore, although in some cases they may take longer to have a clinical effect than pharmaceutical drugs, when handled by a trained practitioner they are also less likely to cause unwanted side-effects and can have longer lasting results.